We use Sophos AV instead of ClamAV in couple of our linux servers. Sophos comes with on access scanning that uses a kernel module to trigger which file has been accessed unlike ClamAV which only come with signature and a basic scanning tool by default. It has it’s own benefit while drawbacks too. You have to give a certain amount of resources for Sophos. There are times, when you may require to disable the On Access Scanning on Sophos AV to diagnose different issues with the server. Author SuridPosted on December 31, 2017 Categories Backup, File System, IO, Linux, Performance, RAID, security, Server, Server Management, Tips & TricksTags cdp server, cpanel server, disaster recovery, r1soft, raidLeave a comment on How to: Setup a server for R1Soft CDP backup? Question: How to find iops usage of a linux server? Answer: Use iostat. Iostat is a tool comes with the ‘sysstat’ package. If you type iostat on your CentOS/Redhat server and it says the command not found, you can install sysstat to avail the iostat command. -x tells iostat to give extended statistics which is required to find read/write iops individually. And the 1 tells iostat to repeat the command every 1s. 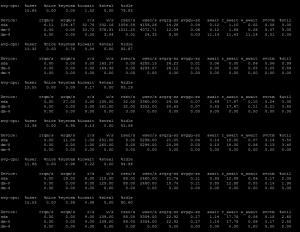 If you look at the output, the colum r/s would say the read iops and the colum w/s would say write iops. If you are using simple ‘iostat 1’ then the column tps should show the total iops of the disk in use. If you are using a spinning disk, and if you are getting anything around 150-200 cumulatively, you are probably hitting the iops limit. With raid, the number would change according to your raid choice. Although, the number can increase in case of using Writeback SSD Cache, Hardware RAID Cache or Pure SSD disks. Most important benefit of using SSD is not essentially the amount of throughput it gives in a practical environment instead the amount of IOPS it can sustain is phenomenal. -o will only show the threads that are actually doing IO in the server instead of all the sleeping threads, keeping the iotop result clean. ‘P’ will show only the processes instead of every single threads. Each VM can have thousands of threads which will show up on the process ID. ‘a’ is specifically my favorite, that does accumulated output. It will show you the sum of the usage for the time your interactive iotop is running. -3 tells the virt-top to find block device usage and find them by ‘bytes’ while the -o ‘blockwrrq’ means to sort the output by the write iops of the VM. 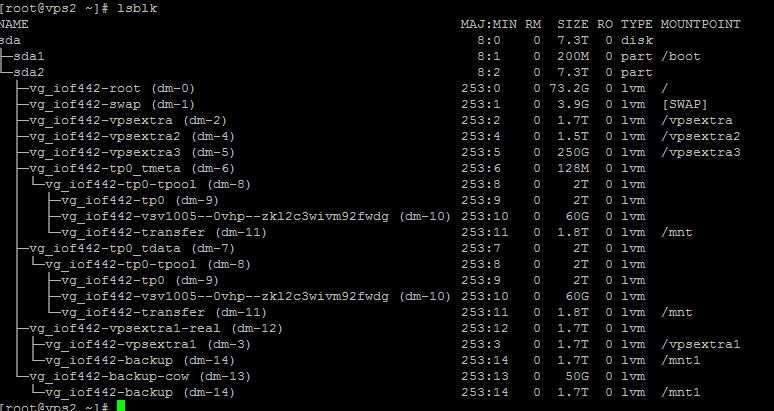 You can use blockrdrq to sort the result by read iops too. Once you can mix the output of virt-top and iotop results, you shouldn’t have difficulty to detect the VM that is abusing the IO on the server. What is Kondemand? Why do I see a lot of Kondemand process in my process list? Question: What is Kondemand? Why do I see a lot of Kondemand process in my process list? Author SuridPosted on December 28, 2017 Categories File System, Linux, Performance, Server, Server Management, Tips & Tricks, TroubleshootTags cpuspeed, kondemand, performance, scaling_governorLeave a comment on What is Kondemand? Why do I see a lot of Kondemand process in my process list? Can you run fsck on a disk image or raw file? Question: Can you run fsck on a disk image or raw file? This sometimes create undesired results and not advisable. Question: What other option do I have? Author SuridPosted on December 28, 2017 Categories File System, Linux, Server Management, Tips & TricksTags dd, disk image, fsck, kvm imageLeave a comment on Can you run fsck on a disk image or raw file? They didn’t go out after multiple file system checks. That left me no choice other than finding what’s actually in that sector. 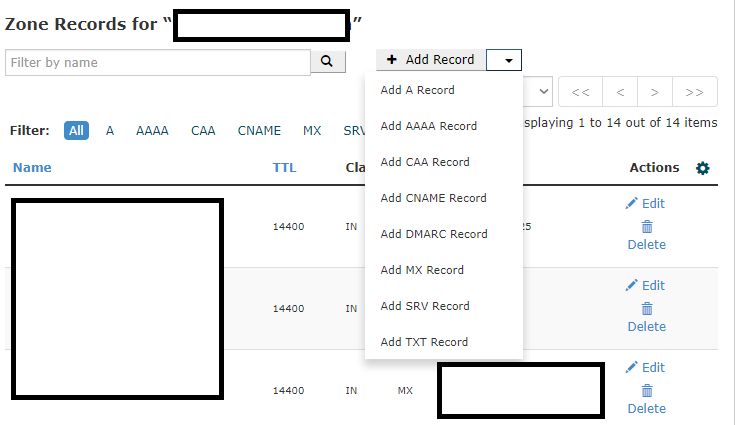 I could see the sector numbers was increasing by 128 up 10 sequential logs. That makes to understand it could be a specific account causing the errors. EXT file system comes with an interesting tool called debugfs. This can be used on mounted file system and can be used to track down IO related issues. Although, you require to do some calculation first to convert sector to block number of a specific partition before you can use debugfs. That means, our sector lies in 122473216th sector of /dev/vda4. In our case, it is 4096. This will show you the desired file that is actually causing the issue. In my case, I could find files that were corrupted in some old fsck, were stored in lost+found and they were missing magic number/incomplete files. Once I had deleted all the files from lost+found, my issue was resolved. Viola!